Welcome to the website of the State Court of Richmond County, Georgia. Each of us is appreciative of the opportunity to serve the Court and our Community. Please allow us to share the History of the Court with you. We Invite you to take a moment to read the following account of our past heritage. 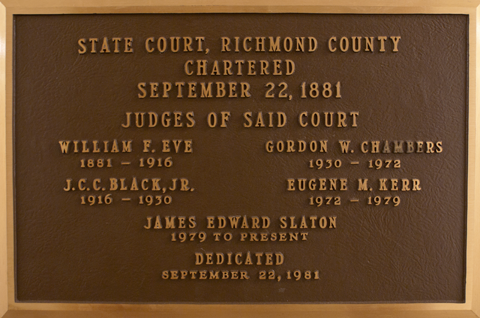 The State Court of Richmond County has a long and interesting history and was created with the passage of Act 253, (House Bill 963), entitled “An Act to establish a City Court in the County of Richmond” passed by the Georgia Legislature and approved by The Honorable Alfred H. Colquitt, Governor of the State of Georgia, on September 22, 1881. The Act provided for the appointment of a judge and a solicitor with territorial jurisdiction over the whole of Richmond County concurrent with the jurisdiction of Superior Court “…to try and dispose of all civil cases of whatsoever nature above the jurisdiction of justices of the peace…” except cases involving divorce, cases concerning the title to land, and cases involving equity claims. The Act also provided for the trial of criminal cases of all offenses where the defendant was not subjected to loss of life or imprisonment in the penitentiary. 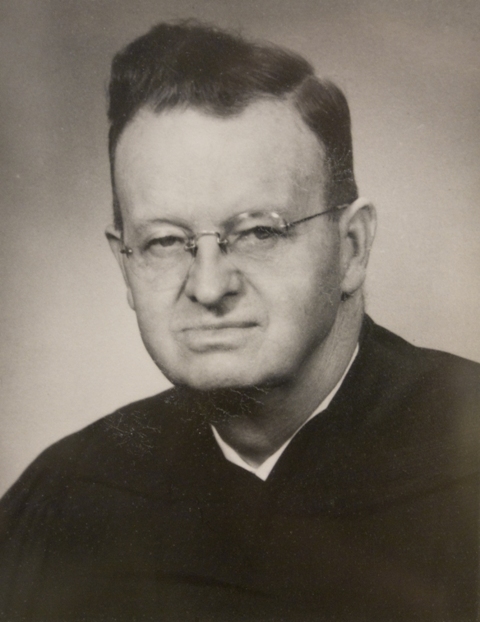 The judge was to be appointed by the Governor with the advice and consent of the Senate to a four year term, had to be at least 25 years of age, a resident of Richmond County for at least four years, an attorney having practiced for at least four years, or having presided as judge of some Superior, City, or County Court. 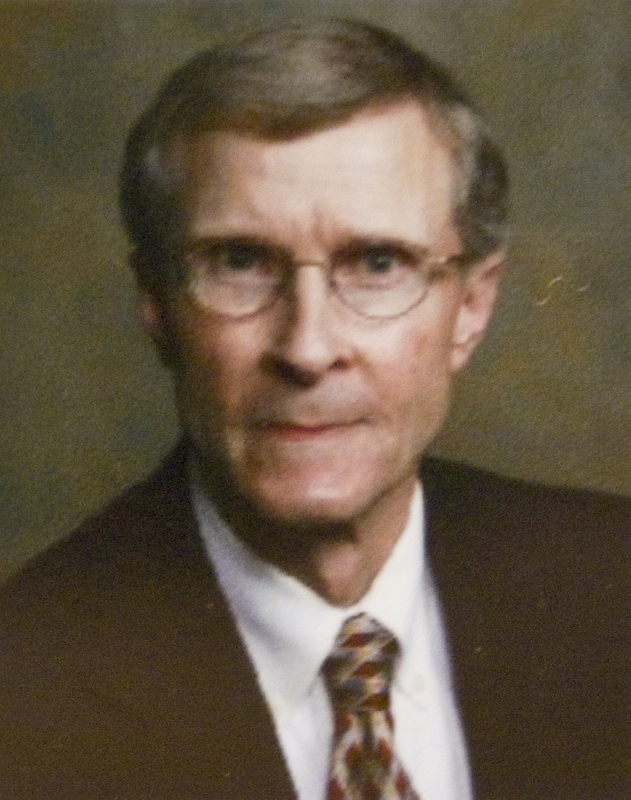 This was eventually modified April 27, 2000, requiring all State Court Judges to be at least 25 years of age, a resident of Georgia three years, a resident of the County in which they serve, and having practiced law a minimum of seven years. At one point House Bill 193, signed by then Governor Henry D. McDaniel on September 17, 1883, increased the duties of the Judge of City Court in various ways, and provided that he be ex-officio commissioner of roads and revenues with the original and exclusive jurisdiction of (1) directing and controlling all property of the county; (2) levying all county taxes; (3) establishing election districts; and (4) filling vacancies in county offices. The Judge, in his capacity as Commissioner, was to hold one session for county purposes on the first Tuesday of each month. 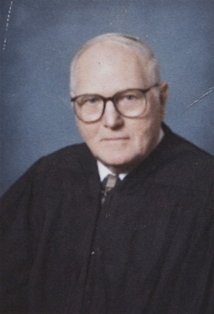 Between September 17, 1883, and July 1, 1970, twenty pieces of legislation transformed the City Court in various ways, and on July 1, 1970, Act 1287, (House Bill 867), was approved changing the name of the Court to the State Court of Richmond County Georgia. review of decisions of other courts as may be provided by law. We are committed to maintaining the impartiality of the judiciary and to ensure the fair, efficient administration of justice. House Bill 1020, creating an additional Judge of the First Division of the State Court of Richmond County, Georgia, and House Bill 1016, creating Division Two of the State Court of Richmond County, were signed by Governor Zell Miller on April 21, 1997. Act 65, (Senate Bill 508), signed by Governor Sonny Perdue on May 16, 2007, created the Third Division of the State Court of Richmond County. As a result the Court now consists of four Judges and one Senior Judge. 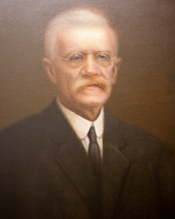 The mission of the State Court of Richmond County is to obey the Constitution and laws of the State of Georgia and the United States; to administer justice uniformly and impartially; and to discharge its duties with service, efficiency and innovation.